It's Monday, and you know what that means: we've got some deals for you. 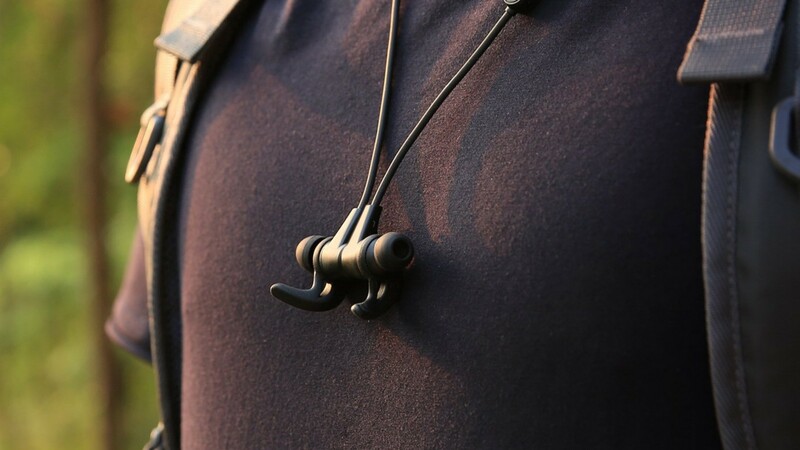 Most of them happen to be smart home-themed, like an affordable pack of Philips Hue bulbs and some neat add-on smart speaker batteries, but we've also got a great price on a pair of aptX-compatible Bluetooth earbuds. 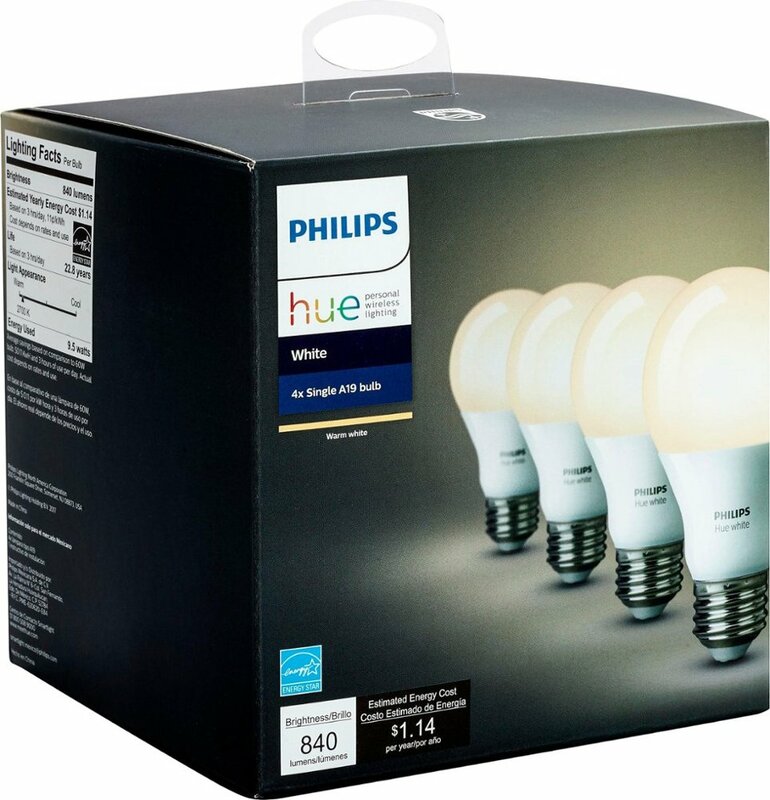 Philips Hue is arguably the reigning smart light champ, and its products are priced accordingly. 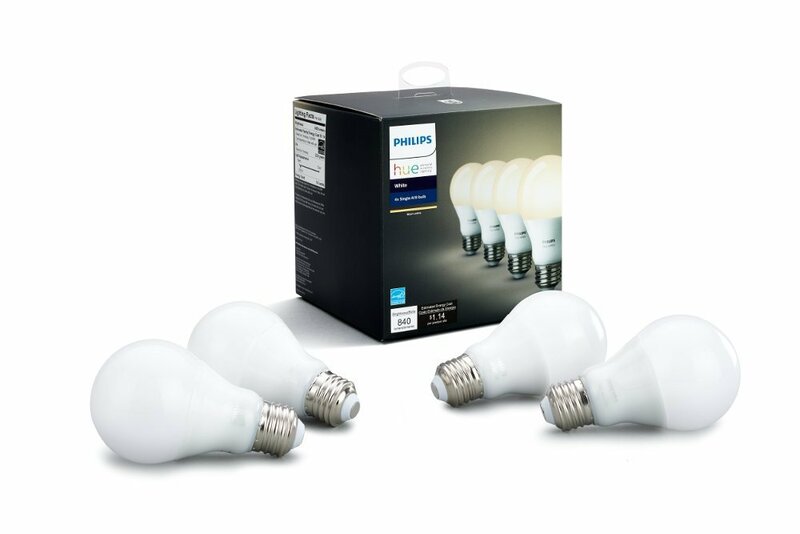 Its dimmable white bulbs are light on features — they don't change color, or even temperature — but they're pretty reasonably priced, comparatively. Even more so right now: a four-pack of the bulbs is currently $10 off at Amazon and Best Buy. If you've ever wished you could move your smart speaker around your house, this one's for you. 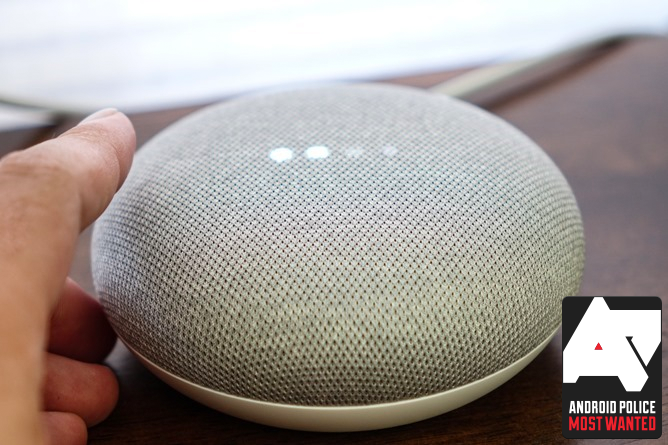 A company called Ninety7 makes batteries that attach to several varieties of smart speaker, including Google Home, Google Home Mini, and the second-generation Echo and Echo Dot (the Echo Dot model also packs an additional speaker). They're pretty stylish, and available in several colors. Coupon code SPRING will knock $15 off your tab (that's $15 total, not per item). 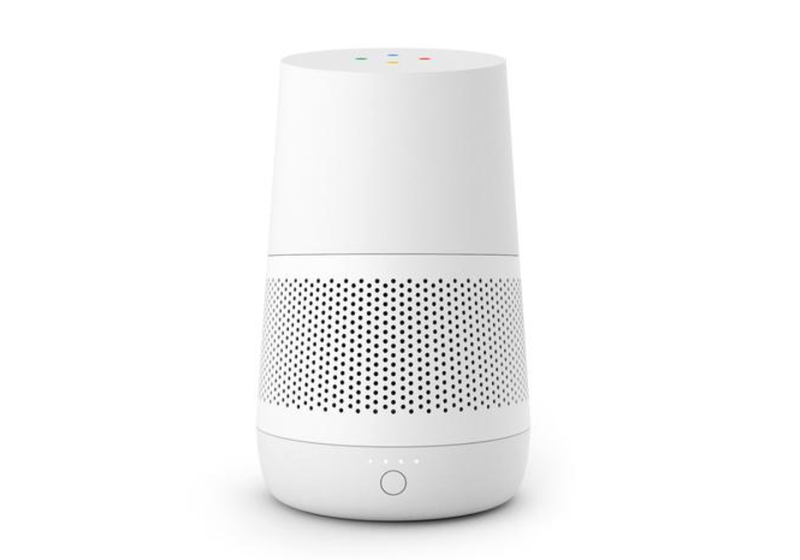 The Google Home Mini is on sale basically all the time; even right now, it's $39 from several retailers, including Google itself. Costco has a particularly nice deal going for its members, though: you can pick up three of the little pucks for just $69.99 (that's about $23 apiece). It's not the lowest price we've seen, but if you're trying to blanket your home in Assistant coverage, it's your best option right now. If you're in the northern hemisphere, hotter days are around the corner. 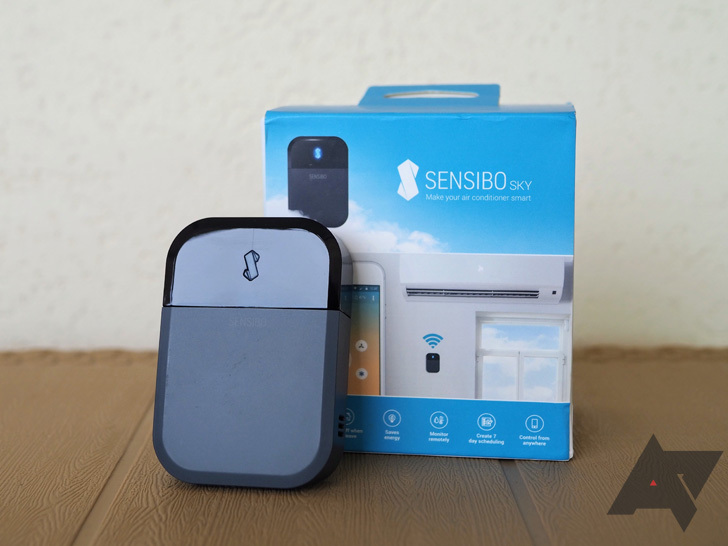 Sensibo makes some neat smart controllers that can retrofit your old, dumb A/C units with smart features, like remote control and scheduling. They're on sale right now: you can save $30 each on one or two units, or $40 each on three or more. Aukey's Latitude earbuds feature aptX and are IPX4 certified to survive splashes and sweat, and they can eke out nearly eight hours of playback per charge. The only real downside is that they charge over microUSB, but a good discount can probably make that pill a bit easier to swallow. Normally $29.99, coupon code IJBOEF4U will bring the price down to just $16.80.